Select the hosting package that is right for you! listed on our website, contact us for a custom quote! Unique design. With you in mind. 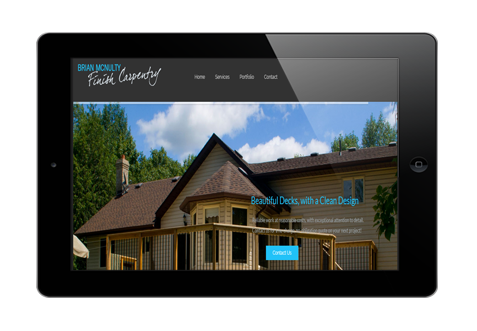 BHG Designs can provide you with a sleek, intuitive, and powerful website. 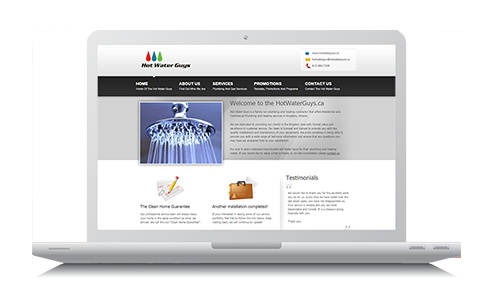 Let us help your website evolve and grow with your business. 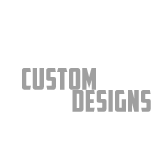 Let BHG Designs craft your website to provide an optimal viewing and interactive experience across a wide range of devices. 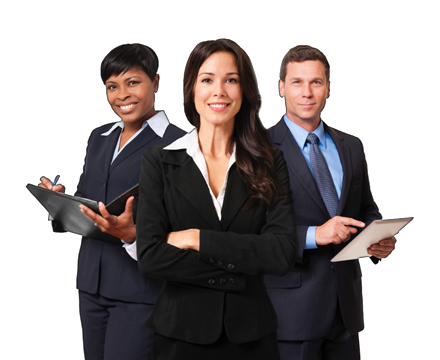 All of your requirements can be created by our amazing team of coding experts. Call or email us today to discuss your unique custom website design needs and we'll be happy to provide a free estimate and scope of work for your project. 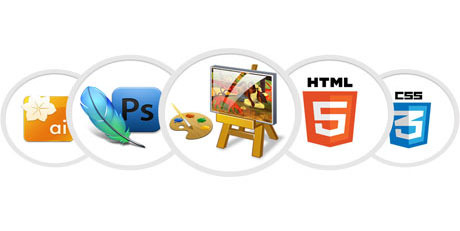 BHG Designs has access to a team of developers that can fulfill any technical requirement for your business. When an out-of-the-box solution just won't work for your business, we are here to assist. We have built complex web systems for companies that offer everything from product purchase and sales, designs and sales, custom coded ecommerce shopping carts and inventory systems. Check out the array of hosting packages available. No cloud based hosting here. Only cold, hard metal. If you cannot find a package to suit your needs, contact us for a custom website hosting quote! Contact us anytime and we would be happy to answer your questions! BHG Designs is experienced in e-commerce solutions. Let us take care of the headaches. E-Commerce is more than just a website. Ensure that your brand name is catchy, relevant and memorable. Your e-commerce home page should instantly inform visitors about your brand, what you sell and what your best offers are. BHG Designs employs various complex, proven strategies when designing your e-commerce website that will assist in reaching the top of Google for your brand name. Finding your products is key. Offer the ability to search your product database and eliminate lost sales! BHG Designs can create a hint-based search system for your website that will simplify the process of finding products for your customers. 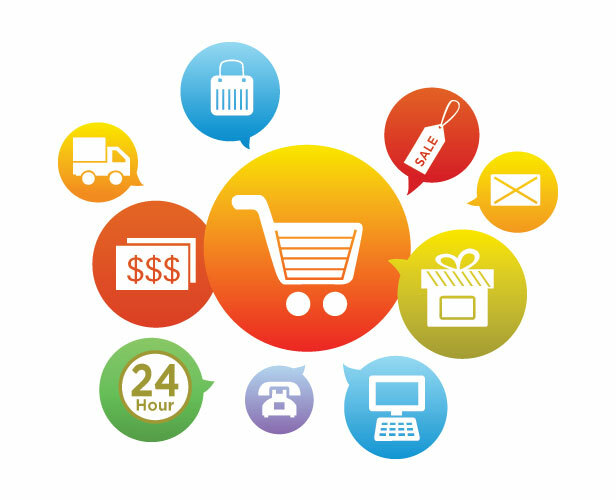 Contact us today to discuss your e-commerce requirements. 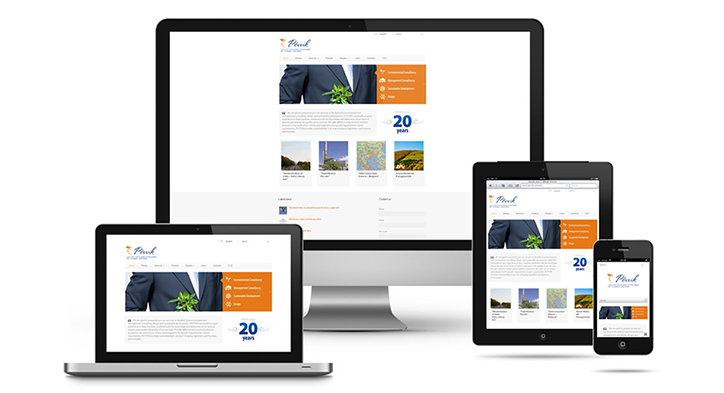 Create a web presence that represents your business. BHG Designs We are here to help you and your business grow.